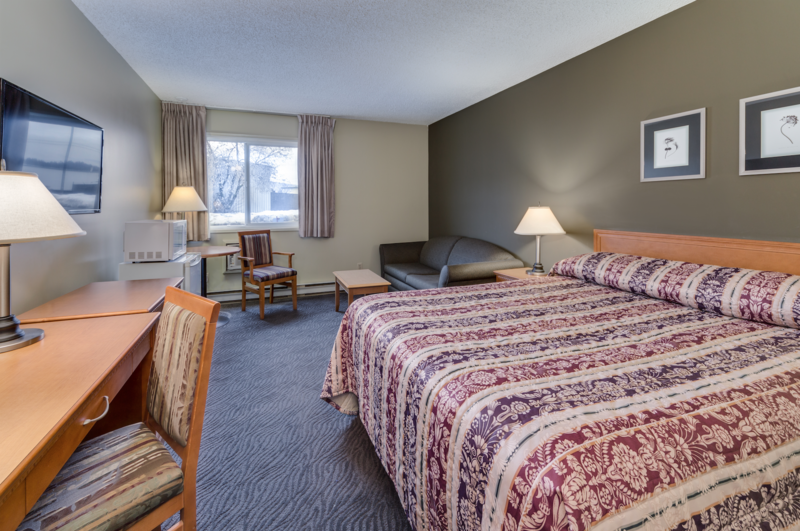 Unwind in one of our Standard Rooms which provide exceptional comfort and a host of convenient amenities. 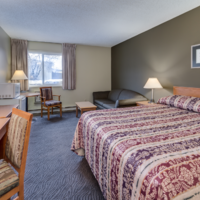 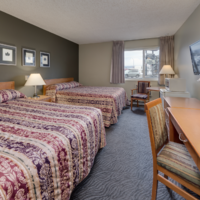 For more information or to book your Standard Room call the hotel toll-free at 1-888-888-4374, direct at 250-489-4301, or book online here. 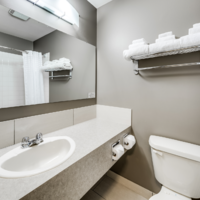 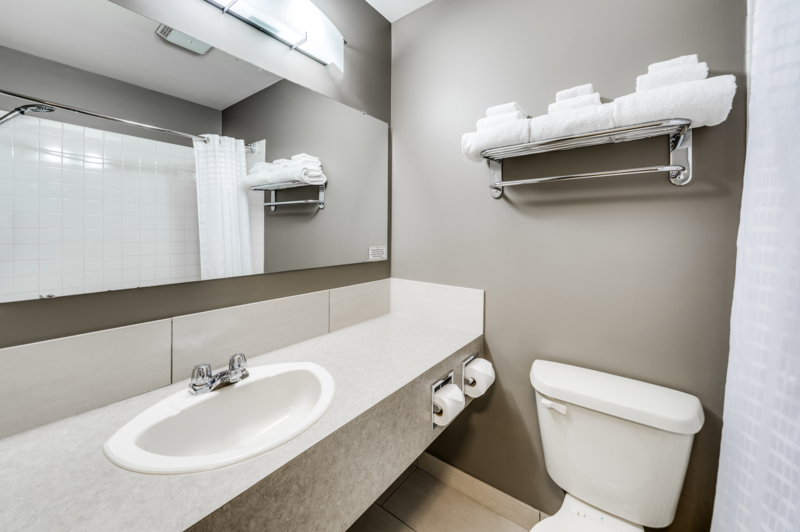 Smoking rooms and adjoining rooms are available upon request. 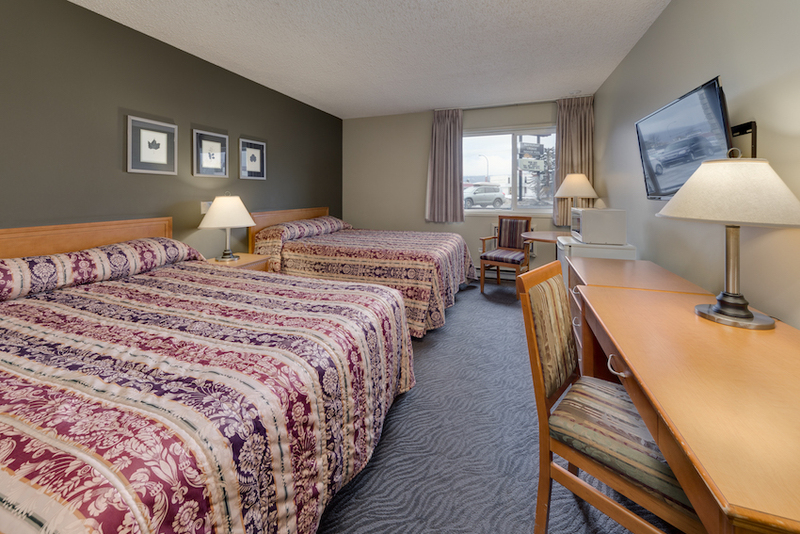 All of our Standard Rooms feature one or two queen-sized pillow top beds.